The QD 30mm Optic Mono Mount (Compact) is a rock solid solution for any 1913 topped firearm. It fits most 30mm and 1″ tube optics and provides exceptional stability. 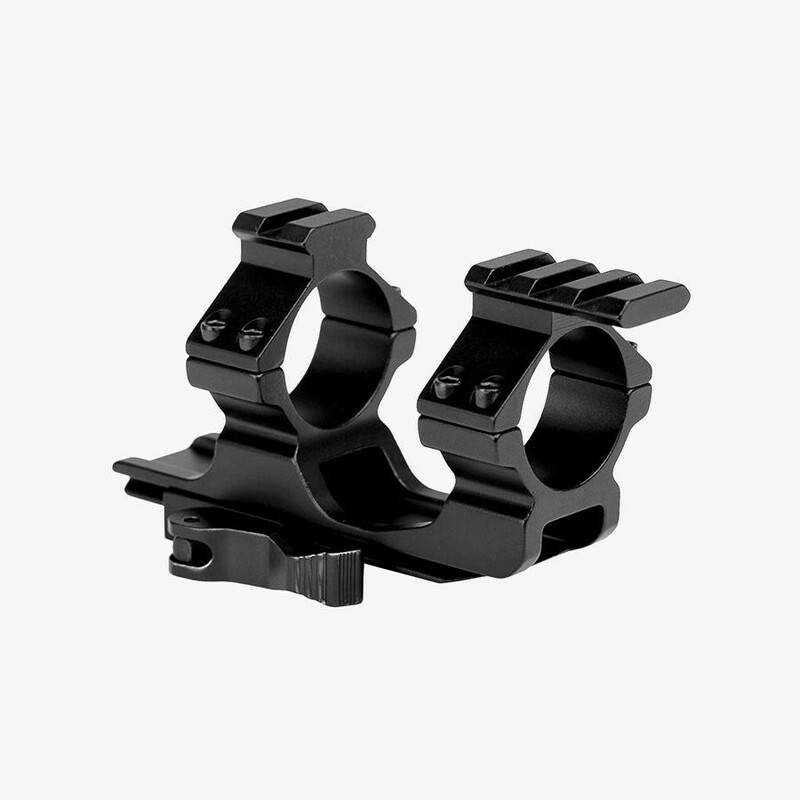 The mount requires minimal installation, and is designed to be compatible with the Trinity Force Rebel and Scout series of optics.